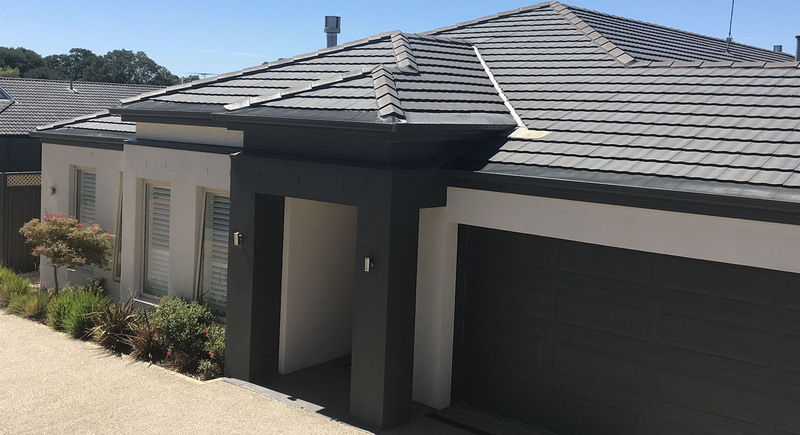 CPR Gutter protection offers gutter guard, leaf guard and roof restoration services in the north-eastern Victorian suburb of Lilydale. Our Gutter Guard experts have over 20 years of experience in gutter protection installation. We treat every roof like it’s our own and ensure to install only the best gutter guard which is suited for our customer’s needs. We customize gutter guard according to the geographic location as we understand what type of gutter protection every Victorian home requires. Our gutter protection products come in various categories such as gutter screens, gutter guard mesh, fine mesh gutter guard, metal gutter protection and gutter helmets. Our gutter guards promise to solve your clogged gutter issues due to falling leaves and debris. Along with this, the gutter protection will also keep intruders such as rats and birds away from your home. Our products are 100% Australian manufactured and come with 25 years warranty. CPR Gutter Protection experts have been known for their happy customers list and are also fully insured. The experts are highly equipped with safety equipment. Call us today at 0431 239 512 to receive a free measure and quote for your gutter guard installation.